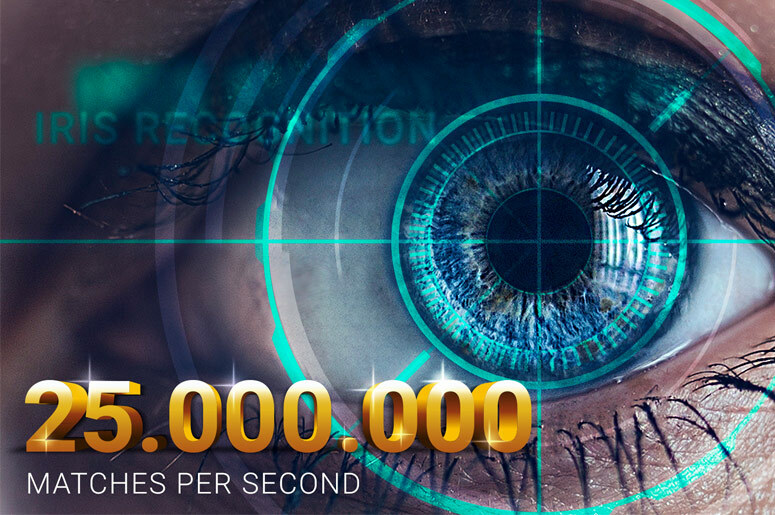 DERMALOG Identification Systems is Germanys largest Biometrics Company and Innovation Leader. New Biometric Driver's License for the Philippines. DERMALOG supplied the new biometric Driver's License system to the Republic of the Philippines. 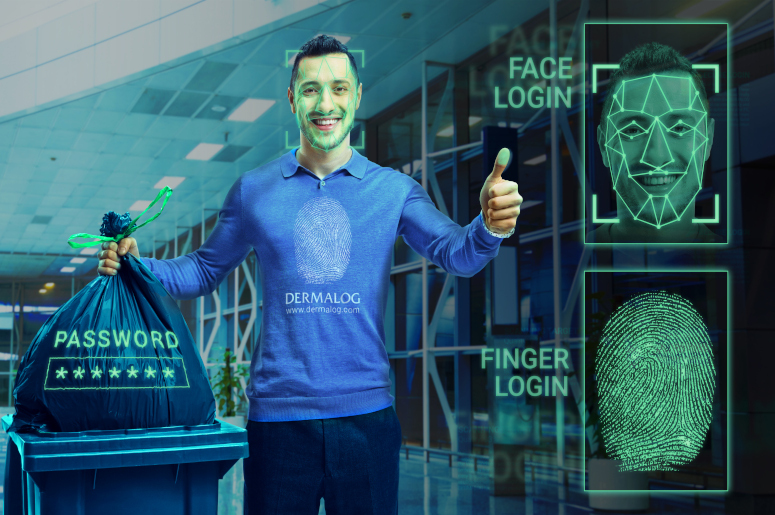 DERMALOGs system that verifies travellers’ identities is proving to be an effective security measure. 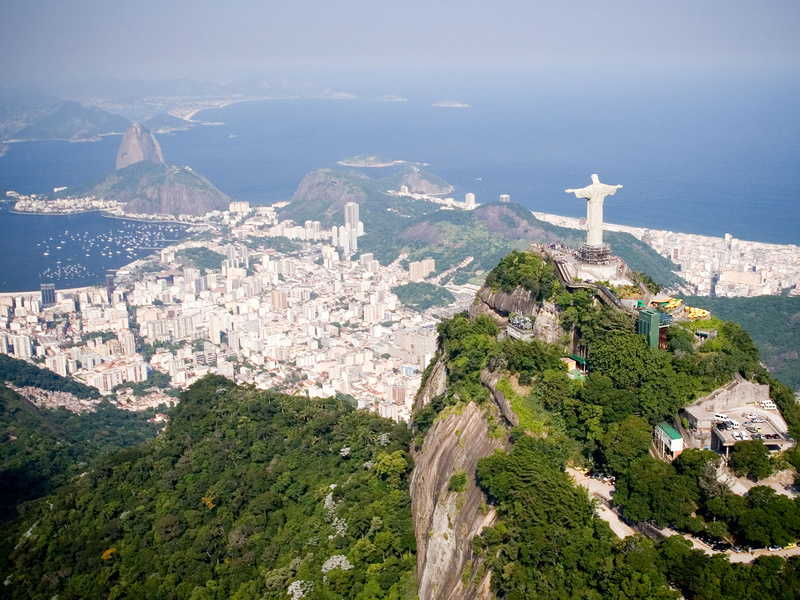 DERMALOG implemented the countrys first and largest combined AFIS in Rio de Janeiro. National Registration and Smart ID Card System Cambodia. 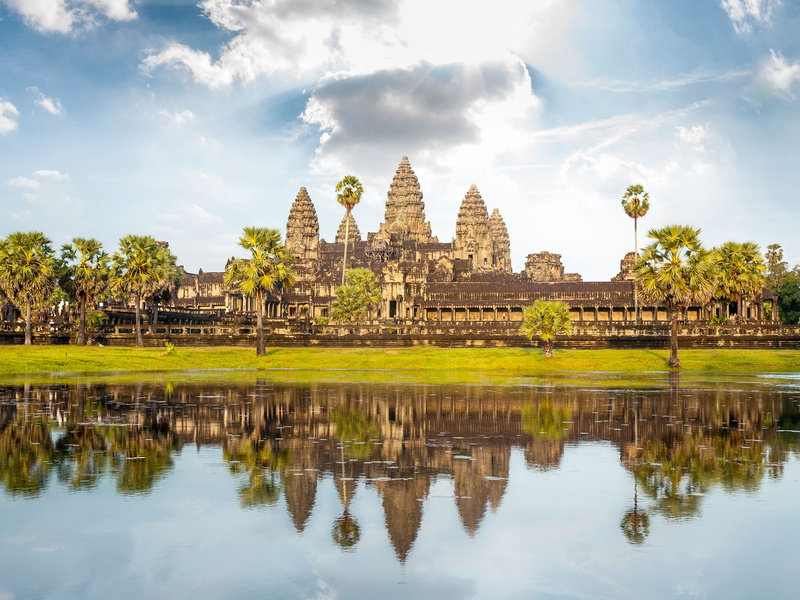 DERMALOG supplied the National Registration and ID Card System as well as an ePassport for the cambodian population. 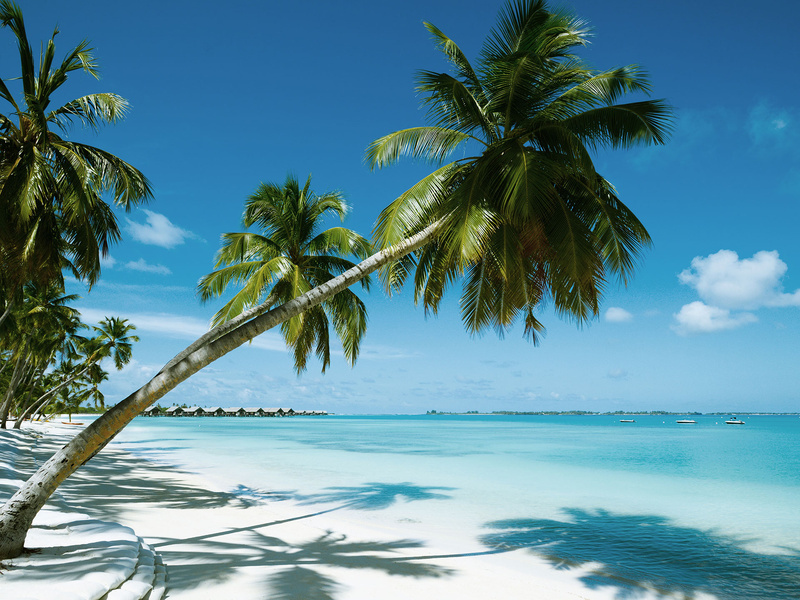 DERMALOG supplied the new biometric ePassports and Border Control System for the Republic of Maldives. 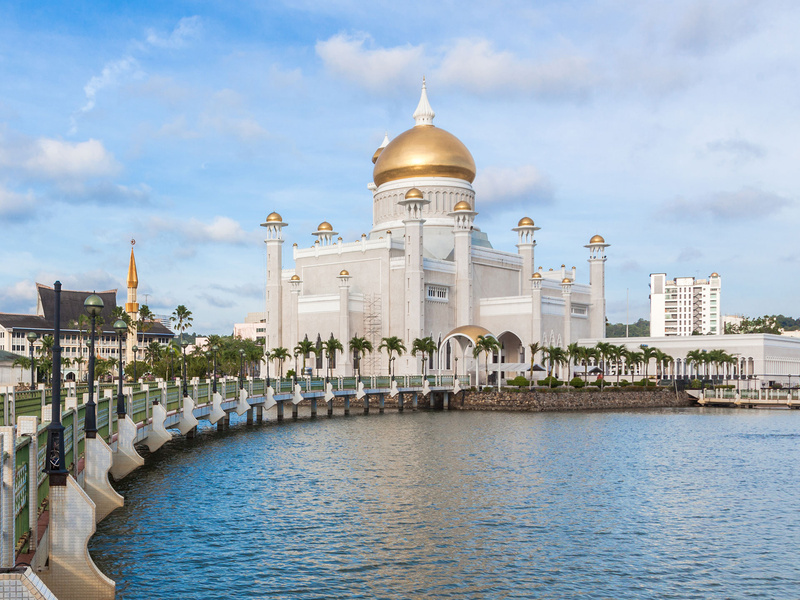 DERMALOG provided a biometric national ID Card to Brunei - the first of its kind. 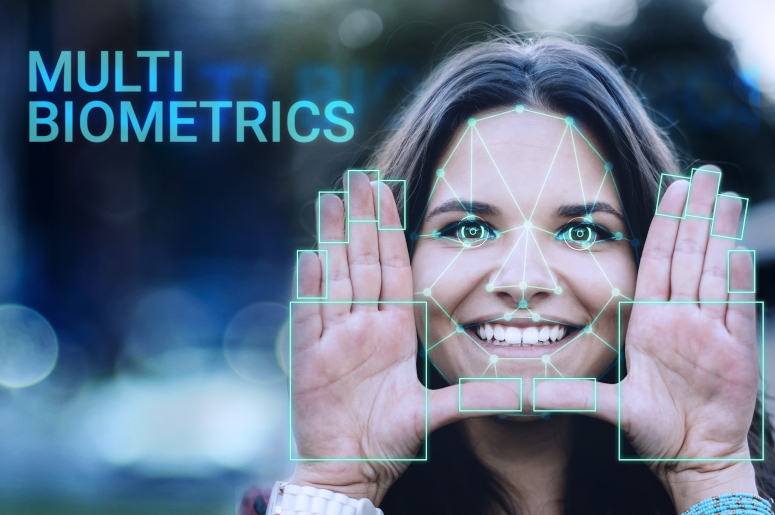 New partnership for fast and secure identity verification in the digital economy. DERMALOG provides excellent project management to ensure all our clients' requirements are fulfilled. Our Service-Team provides comprehensive training programs for newly appointed staff. 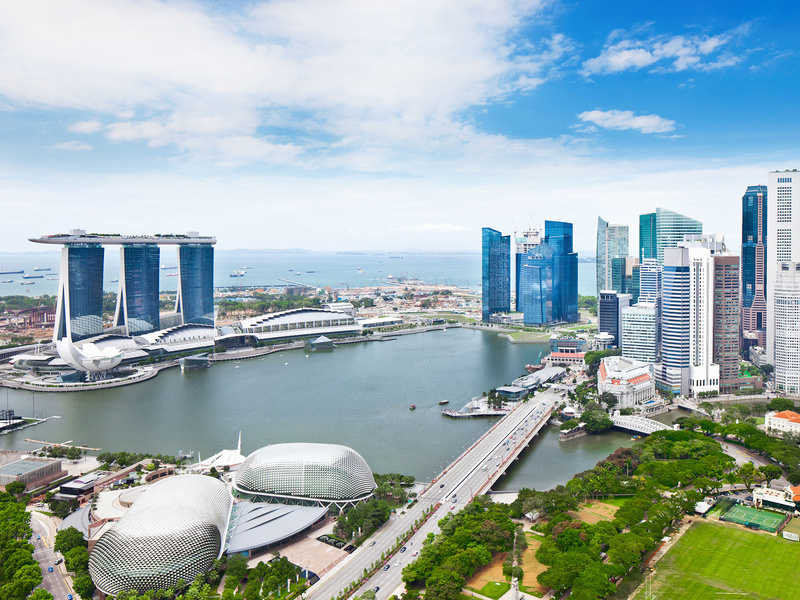 Our service-team will be present on-site during the entire phase of soft- and hardware installation. Our hard- and software-experts are available for your requests about our AFIS & biometric solutions at all times. 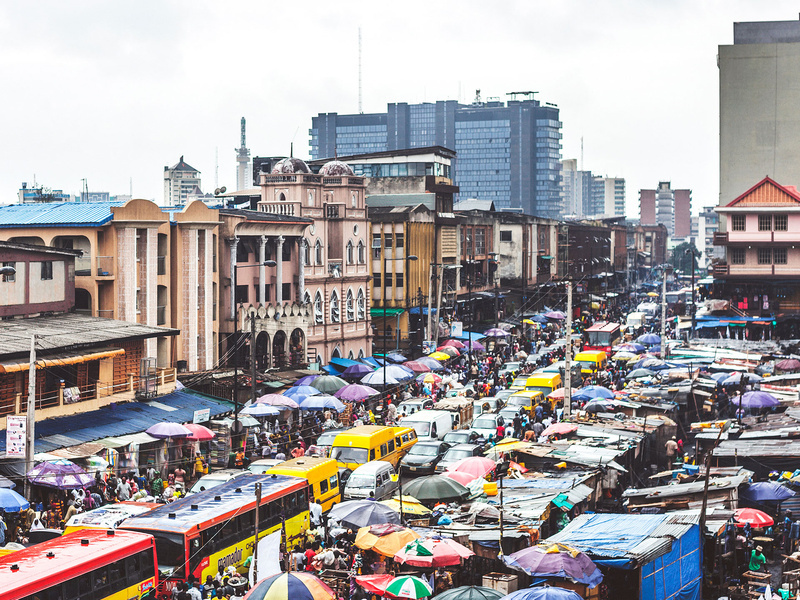 Reliable and fast support are the pillars of our services. We provide 24/7 support throughout all time zones. The world’s first combined scanner for fingerprints and documents. 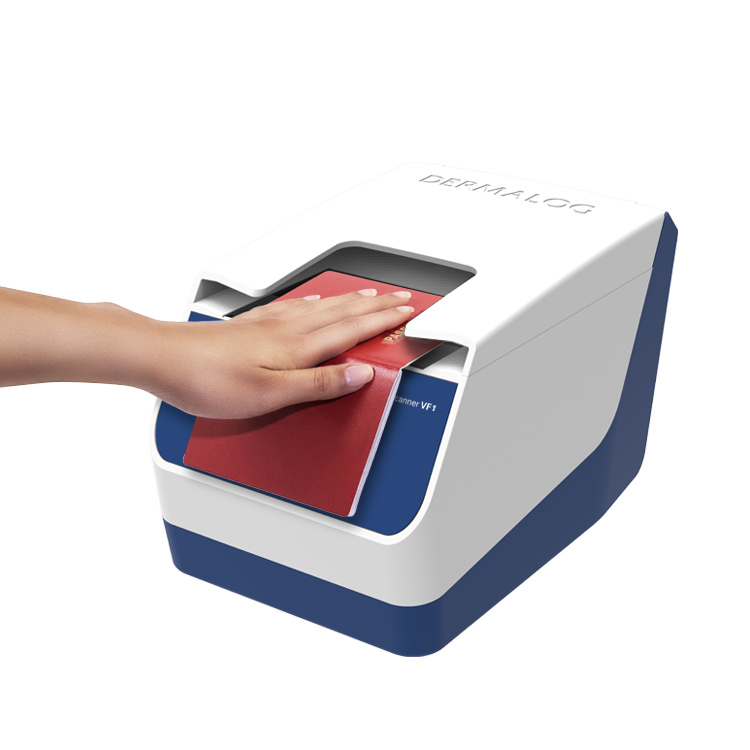 The DERMALOG’s VF1 is the world’s first multipurpose scanner for fingerprints and ePassports capturing both using the same device. 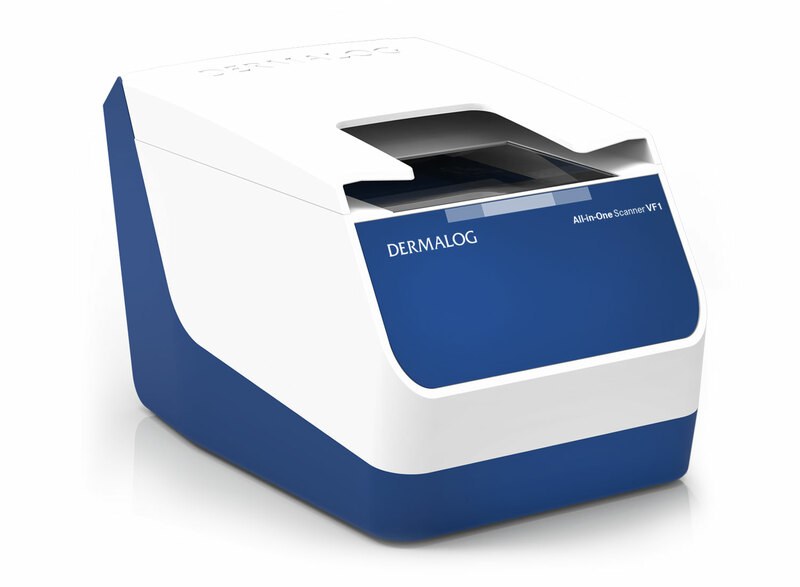 DERMALOGs latest sensor technology results in one single device for both. 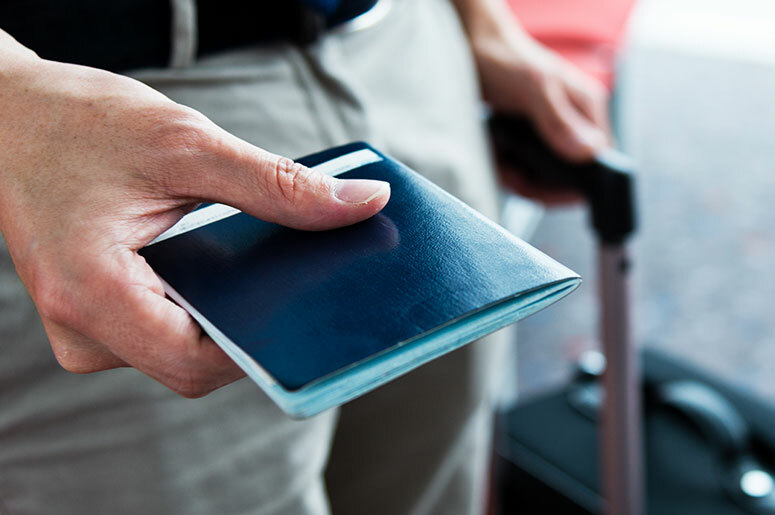 For the first time, all capabilities of an optical tenprint scanner (4-4-2 scanner) and a full-color passport scanner (with RFID) are fully integrated. To make this device even more versatile, the VF1 can capture barcodes, flight tickets and signatures in the same scanning area. 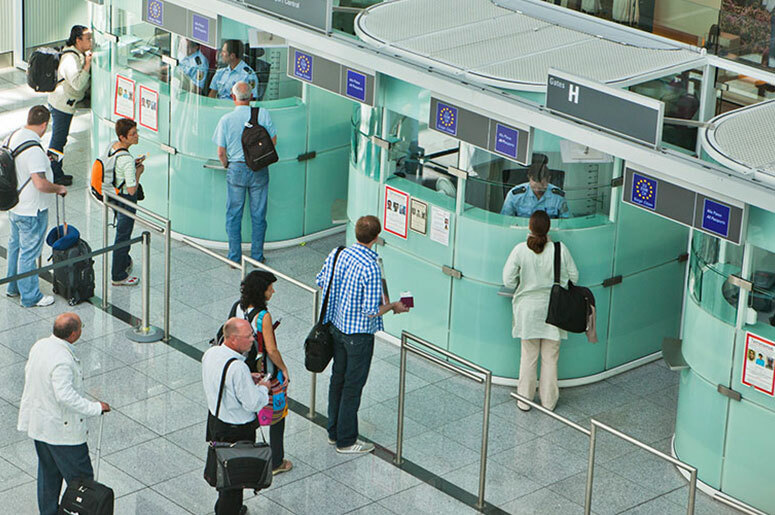 DERMALOG offers an extensive portfolio of ePassports and corresponding components - meeting a wide range of government agencies’ needs. 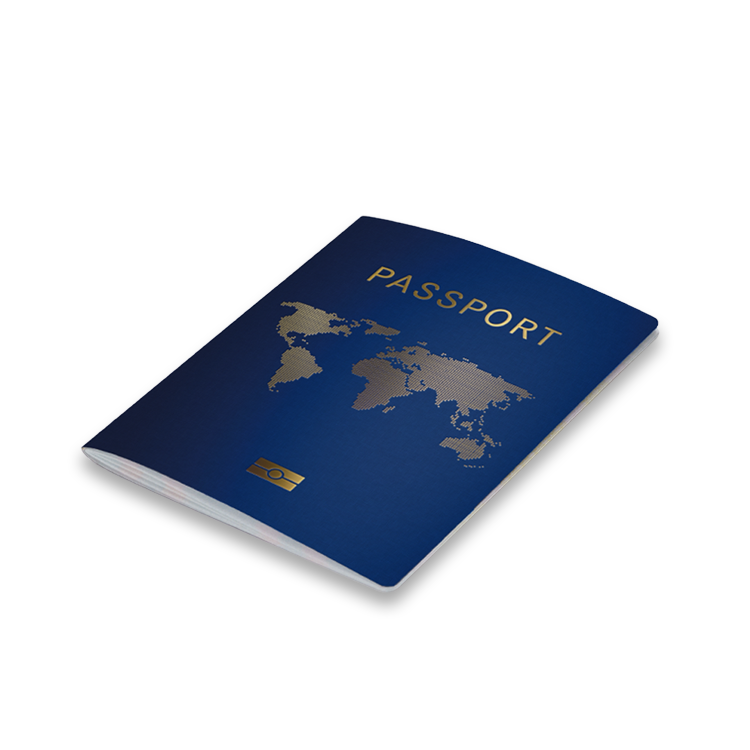 The solution includes complete ePassport documents as well as electronic components such as inlays or data pages with integrated electronic components. 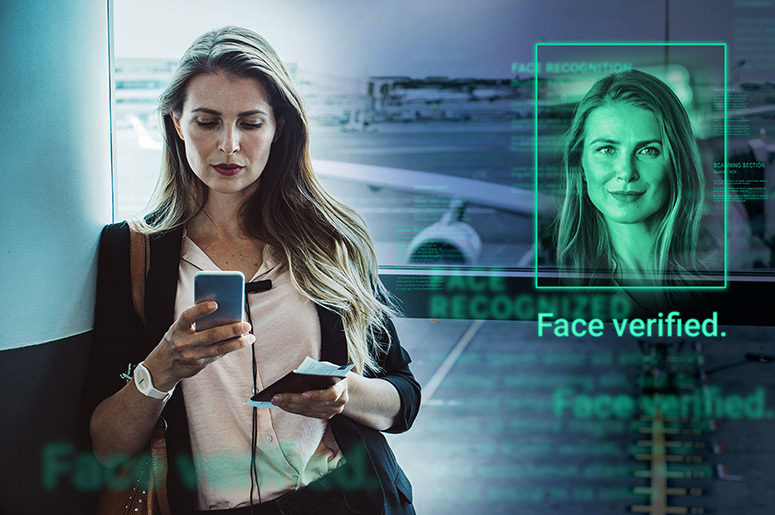 ePassports are equipped with trusted DERMALOG solutions for registration, issuance, and verification of documents: complete end-to-end tailor-made and modular solutions based on in-depth knowledge of identity experts.